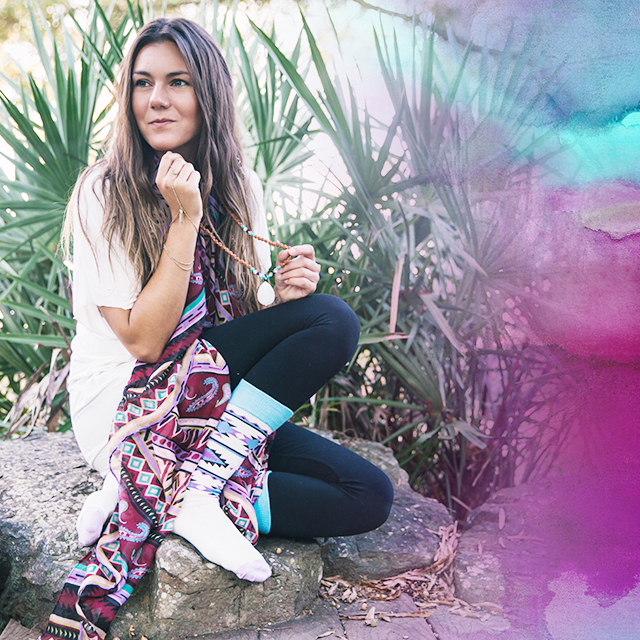 Meet McKenna and Nikki: Two twenty somethings passionate about bringing the world’s vibration to a higher level! Nikki and my friendship blossomed from the first day we met after being placed together as roommates in our college dorm. We both loved Bob Marley, small businesses, were vegetarians and of course avid yogis. Nikki went for Bikram then, and I was all about power Vinyasa at Yoga Pearl in Portland. Random roommates? I don’t think so: the universe definitely had a plan when we moved in together. In college, Nikki and I would brainstorm together about different ways we could change the world for the better. 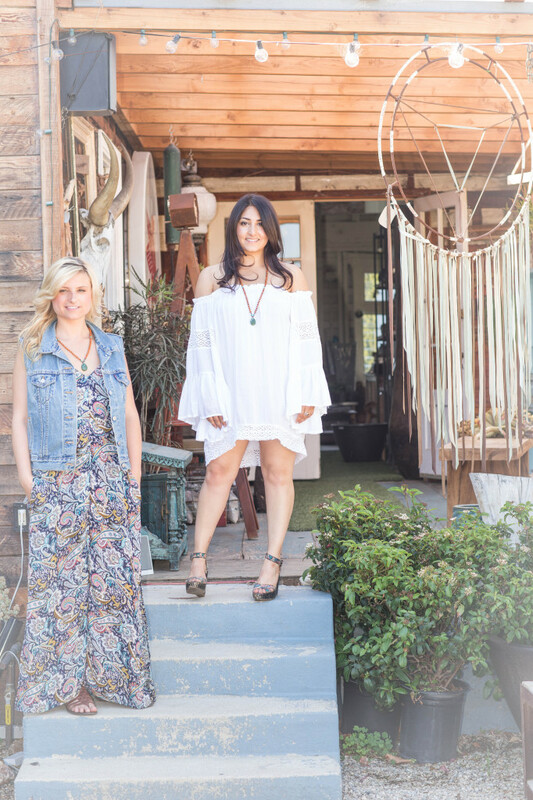 Nikki’s business-meets holistic style and my creative, community-loving mind were the perfect balance for conjuring up some good ideas (a vegan bakery cart) and some not-so good ideas (late night Taco Bell delivery service, anyone?) during our late night talks over almond butter and tea. When it came time to graduate, Nikki followed her love to Bend, Oregon, teaching yoga on the way. After researching dozens of companies, Nikki suggested I apply to one that was in line with our lifestyle: lululemon. Cut to a week after graduation, I packed up my car and drove from Portland to L.A. with hopes of landing a job (don’t worry – I got it). In the last two years we’ve both followed our passions. 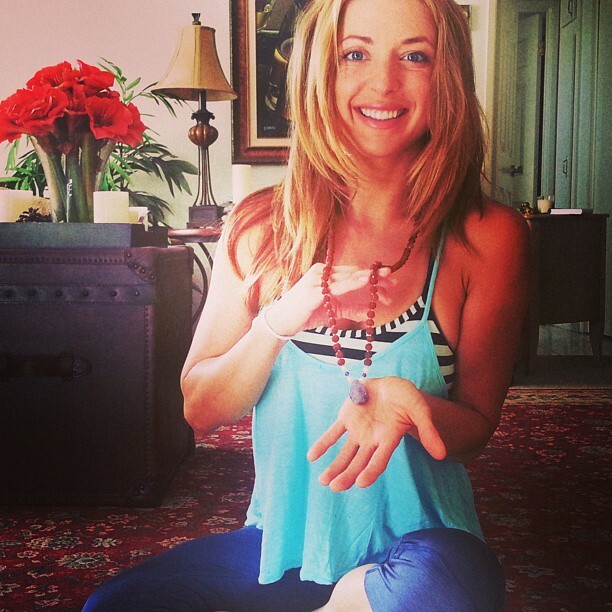 Nikki has studied raw and vegan culinary under Matthew Kenney, traveled to Peru with David Wolfe, and (finally!) 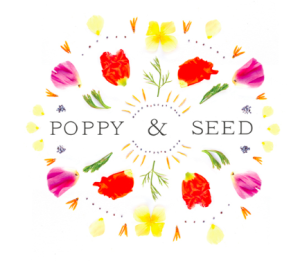 joined me down in Santa Monica as co-founder of PoppyandSeed.com, a digital media and e-commerce site dedicated to building community, supporting local small businesses and educating on health and wellness. I now work as a Community Leader for the lululemon Brentwood store in addition to working as a freelance community connector in West L.A., building relationships between local small business owners. When I got involved with imagine1day, Nikki took the leap with me as we decided to commit to raising $14,000 to build a school in Ethiopia, and visit the country in October. Getting involved with imagine1day was a no-brainer for me. As a student of political science and journalism, I learned how vital a sustainable education system is in developing countries, as opposed to simply dropping off supplies and leaving. As a manager, I learned that it’s through leadership training that sustainability in an organization can happen — whether it be a country, a company or a school. Founded by Chip and Shannon Wilson, imagine1day began their work in 2007 in Vancouver, B.C. and is launching in the U.S. this summer from their offices in Santa Monica. Since 2007, they have funded 123 primary schools, trained 1,700 teachers and built 126 schools from the ground up. Even better is that all of the proceeds raised go directly to the Ethiopian communities – there are no administrative costs. We have a shared fundraising goal of $14,000 to build a school for children grades 5-8 in the Southeastern Meda Welbu community in Ethiopia, which currently has only one school for grades 1-4. 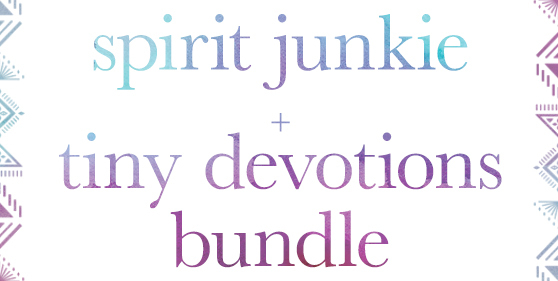 Tiny Devotions has offered 10% of every African Jade Mala sold to our fundraising, so sporting one of the necklaces is a huge help and keeps you looking like the boho goddess that you are at the same time. What’s better than supporting a crazy good cause and doing it in style? Nikki and I know that friendship is one of the most amazing tools in loving your life. This mala’s intention is to bring you good friendships, which can be hard to come by. 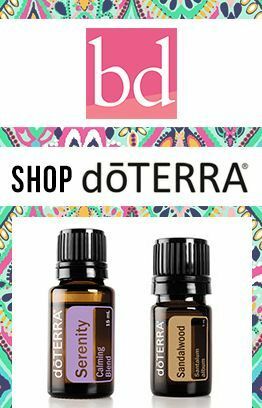 We also dig how it brings you peace and serenity as you take control over your life – because we both know that our lives are what we make them. There is nothing we love more then when our community shares the same values and passions as we do. Angela Kukhahn is one of those lovely ladies. 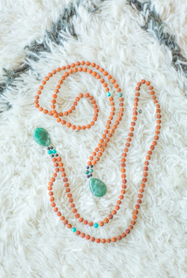 Here are the 5 reasons she believes you should wear mala beads.